Autumn brings with it some entertaining evenings outside, with Bonfire Night on 5th November. 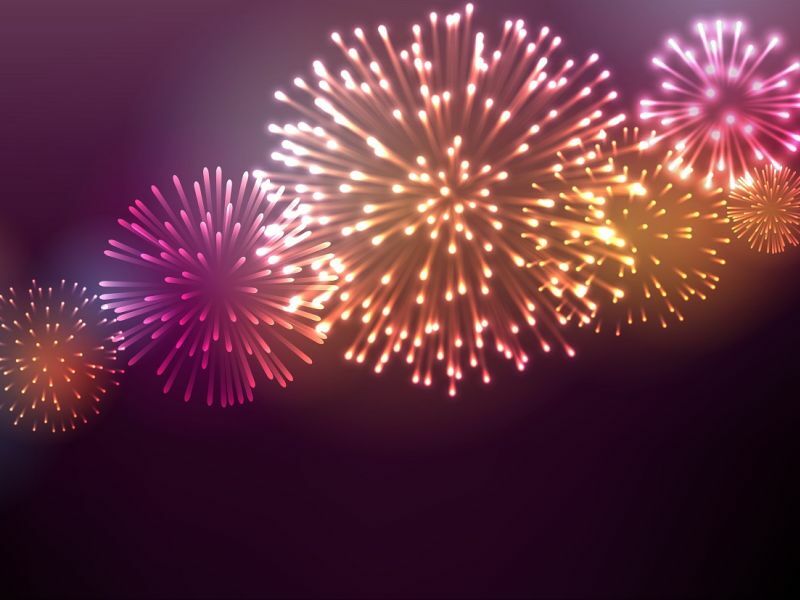 If you’re planning on going to a local display, then you can expect an evening of hats, scarves, warming drinks and, of course, a roaring bonfire and an amazing fireworks display. Noise Induced Hearing loss (NIHL) is caused when the tiny hair cells in our ears get damaged due to prolonged exposure to loud sounds. These hair cells transmit sound signals from our inner ears to our brains, so when they are damaged our hearing deteriorates. These cells cannot be regenerated and hearing loss is often irreversible. Since prevention is always better than cure, protecting your ears is the first line of defence against NIHL. Entertaining as fireworks are, we all know that they can also be extremely loud – animals and even young children can often be upset by the noise. But how loud are they really? The intensity of a sound is measured in decibels (dB). Fireworks, particularly at a large display, can get to noise levels of 145dB. For comparison, the human voice is around 60dB, while most rock concerts can reach intensities of approximately 115dB. Regular exposure to sounds in excess of 80dB can cause irreparable damage to your hearing, which is why UK law dictates that employees who are regularly exposed to such intensities in their workplace must wear hearing protection. However, it is important to remember that the noise of fireworks is sporadic, and you are only exposed to it for a very short period of time. Therefore, you are extremely unlikely to experience any lasting damage to your hearing at your local display, although you may suffer some temporary tinnitus, or ringing in your ears, immediately following the show. It is important to remember to protect your hearing if you are constantly exposed to loud noise. While most adults will not require hearing protection at a fireworks display, younger children and those suffering from conditions such as tinnitus are likely to benefit from the use of ear plugs or ear defenders to reduce the noise to a more comfortable level. This year, Leightons Opticians & Hearing Care are proud to be sponsoring Farnham Round Table’s annual Farnham Fireworks Display, taking place across the town centre and castle in the Surrey town on Saturday 5th November 2016. Leightons staff will have free ear plugs available, as well as some traditional Bonfire Night treats! Some of our hobbies and interests, or activities such as mowing the lawn, can expose us to high noise levels. Whatever you love doing, we can help you find the best way to protect your hearing for years to come. If you have any concerns about your hearing, want advice on specialist hearing protection or would simply like a free hearing test, we’re here to help. You can book a hearing test online, call us on 0800 40 20 20 or [visit your nearest branch] and speak to one of our hearing care experts.